Can we talk about how apples are starting to show up in grocery stores again? I don’t think anyone here is more excited about it than I am. I know I have mentioned this before, but I really love apples. 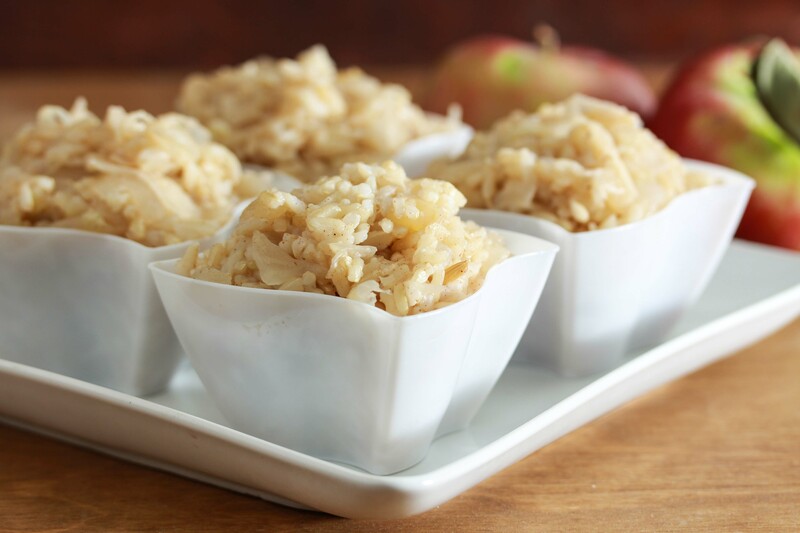 I’ve got some sweet apple recipes on this blog, but did you know apples make a fabulous savory ingredient too? This rice is totally going to prove that. It’s my new favorite. Speaking of favorite recipes, this one is totally easy. And simple. 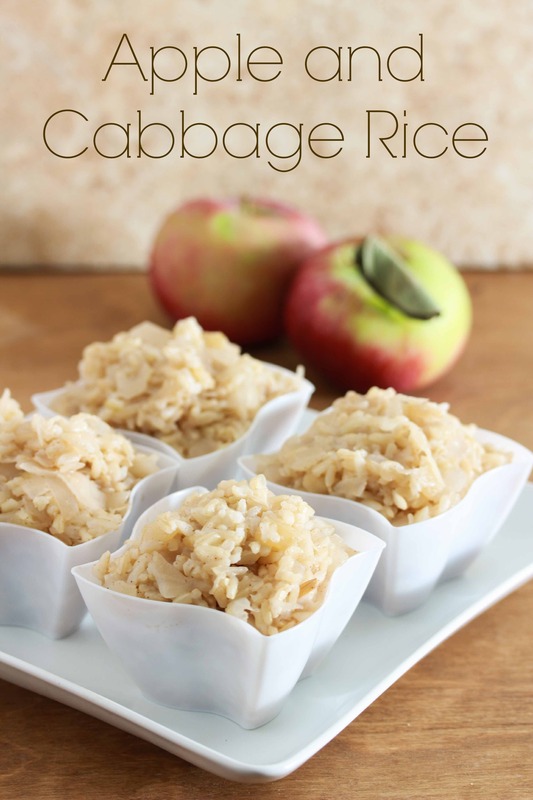 It’s perfect for Rosh Hashanah next week, or really for any time you want a great side dish. Who’s up for a great serving suggestion? This rice would be perfect stuffed into (and under) a whole chicken and roasted. Or just served alongside some chicken. Either way, you’ll love the hint of sweetness alongside the savory flavors of this rice! Heat the oil in a medium pot over medium heat. Add the diced onions and saute for 5 minutes. Add the apples and cabbage and continue to saute over medium heat for 10 minutes. Add the remaining ingredients other than the rice. Turn the flame to low and saute for an additional 10-20 minutes (or longer, it will taste even better!) stirring occasionally. Add the cooked rice to the cooked vegetable mixture. Serve hot. 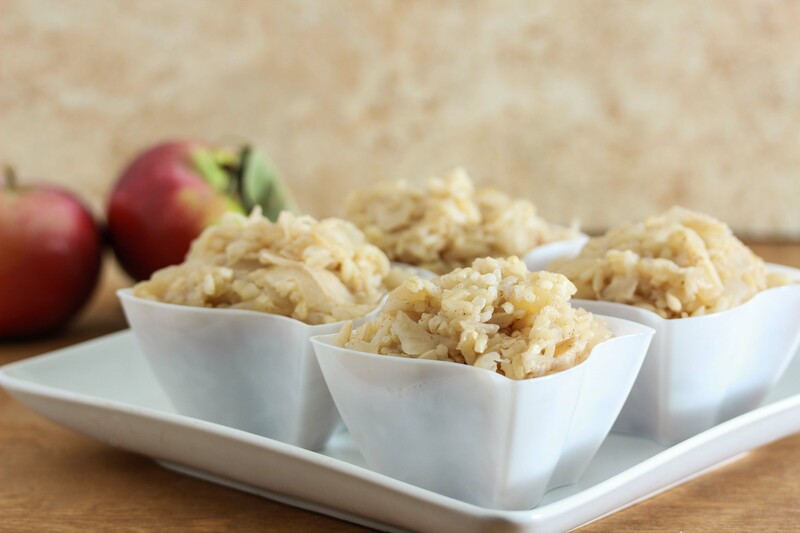 and last year’s Rosh Hashanah Recipe Roundup! This is an insanely good idea!!! I need to try it! !